Beginning Friday, Apple Music subscribers will be able to access the over 50 million songs, playlists and music videos on the streaming service on any domestic American Airlines flight equipped with Viasat satellite Wi-Fi without needing to purchase in-flight WiFi. Apple just made this announcement, marking American Airlines as the first commercial airline to provide exclusive access to Apple Music for travellers via complimentary inflight Wi-Fi. 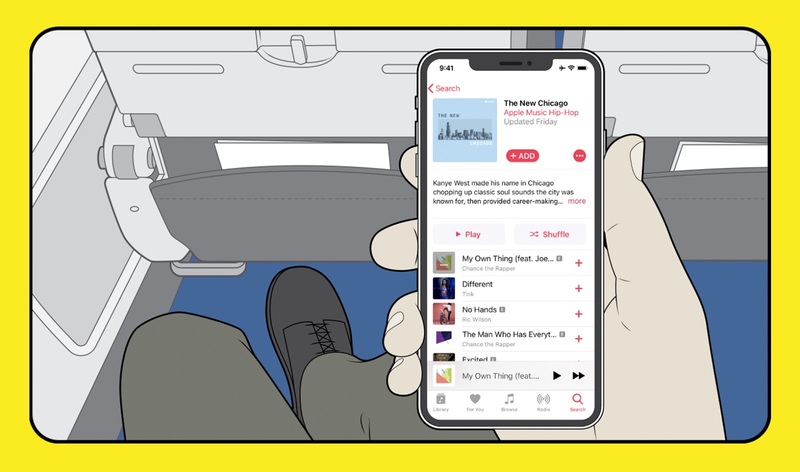 All Apple Music subscribers will have to do to begin streaming is connect to Wi-Fi on any Viasat-equipped American Airlines aircraft at no cost and login with their Apple Music accounts. People not signed up for Apple Music will be able to get it in-flight, sign up onboard and get the normal free access for three months after registering. Apple Music is currently accessible on the iPhone, iPad, Apple Watch, Apple TV, Mac, PC, Android CarPlay, HomePod, Sonos and Amazon Echo. The service is available in 115 countries with a reported 56 million paid users, quite impressive but still behind Spotify's 87 million paying subscribers. However, Apple Music launched June 2015, compared to Sweden based Spotify which launched in 2008. Spotify is also reportedly planning to launch a $100 voice-controlled music player for cars, an environment where many make use of voice assistants. 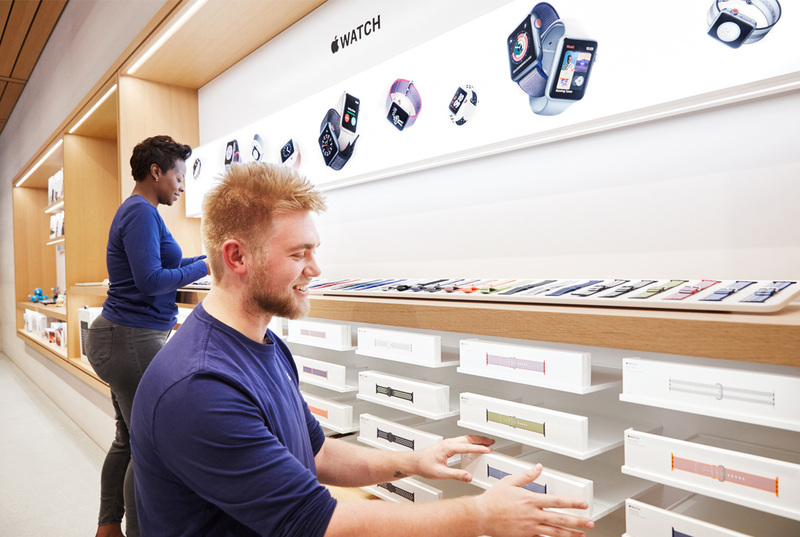 This is likely a move to keep up with increasing competition from Apple, Amazon and Google, which control the smartphones and connected speakers utilised by most listeners to access Spotify, and are actively pushing their rival streaming services to grab market share in the field led by the Sweden based company.